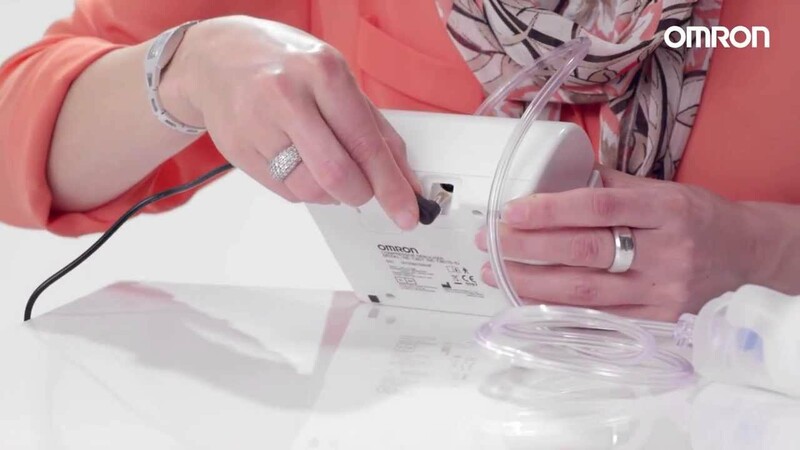 OMRON CompAIR C801KD is a compressor nebulizer for the treatment of lower airways respiratory diseases like asthma in babies and children. It is specially designed for babies and children, thanks to its silent operation and child-friendly design. CompAIR C801KD comes with a puppet accessory that can be attached to the device to make the inhalation more enjoyable. The device also comes with a child and infant mask for children and babies.